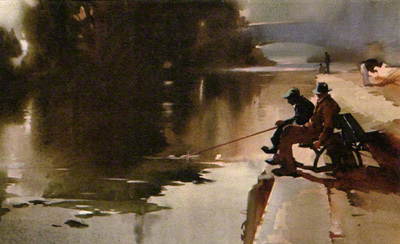 This page shows examples of pictures depicting river situations such as fishing and boating. 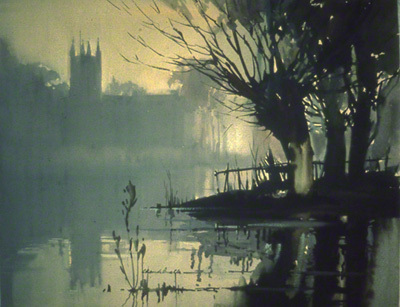 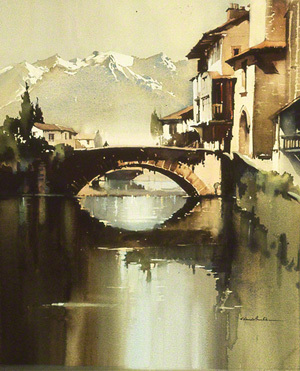 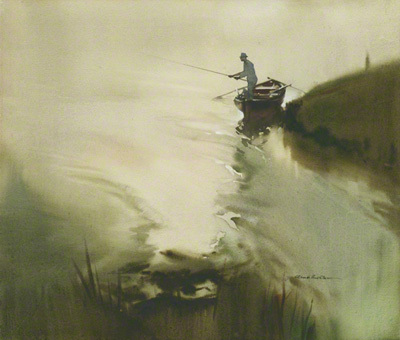 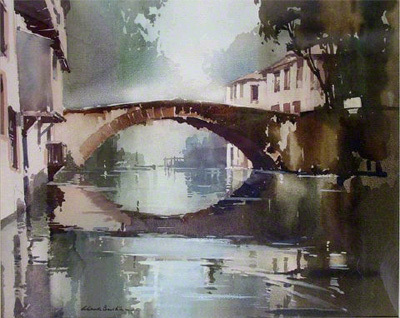 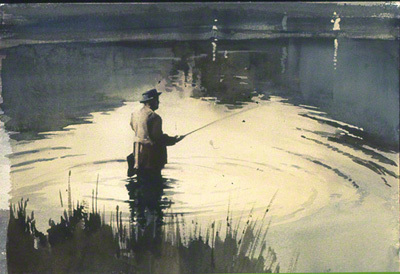 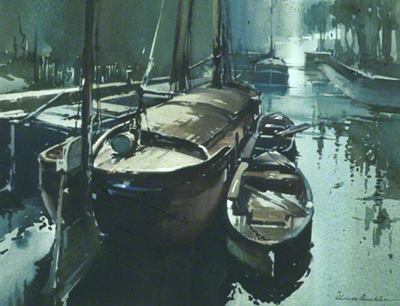 Many of Claude Buckle's paintings in water colour showed a river or stream as the background theme in the picture. 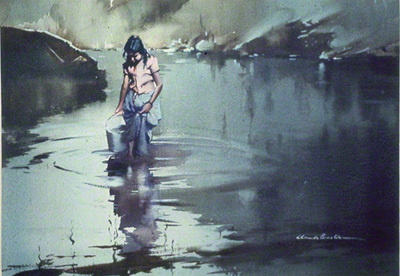 The painting of water is one of the artists specialties at which he excelled.